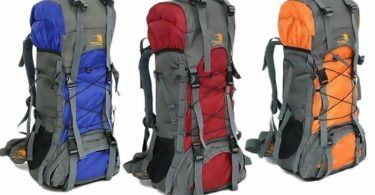 60L Outdoor Waterproof Hiking Camping Backpack $34.99 + Free Shipping! 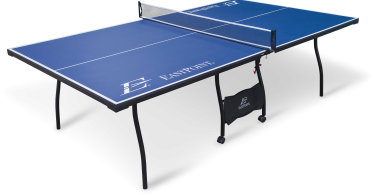 EastPoint Sports Tournament Tennis Table for $106 (Reg $140)! 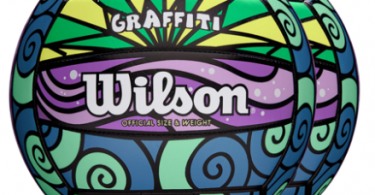 Wilson Graffiti Outdoor Volleyball (2-Pack) for $14.99! 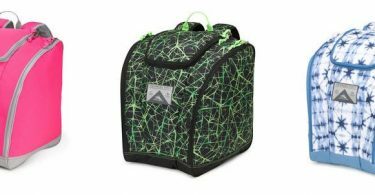 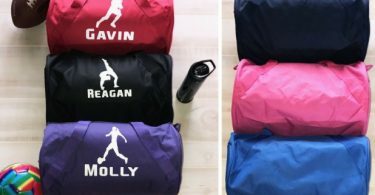 High Sierra Trapezoid Boot Bags for $24.99 (Reg $58.99)! 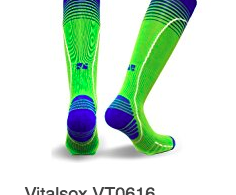 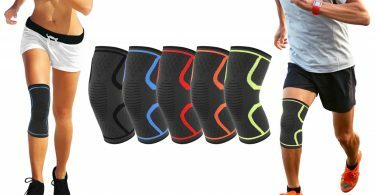 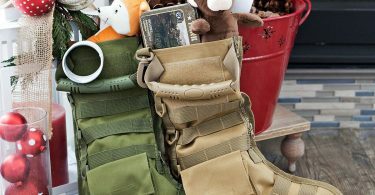 Tactical Christmas Stockings for $8.38 Shipped (Reg $32.99)! 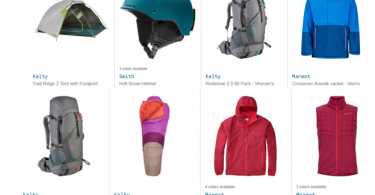 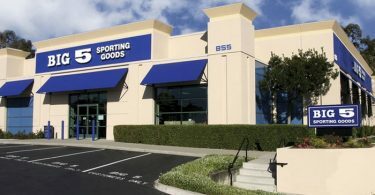 REI 25% off Name Brand Sale: Marmot, Kelty, Smith and MORE! 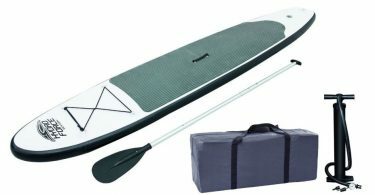 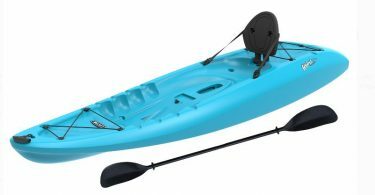 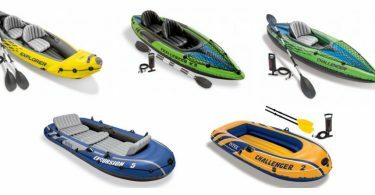 Inflatable Kayaks and Boats Starting at $32.30 + Free Shipping! 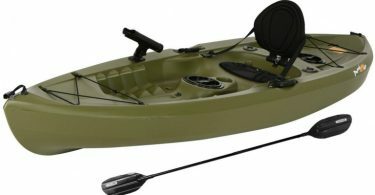 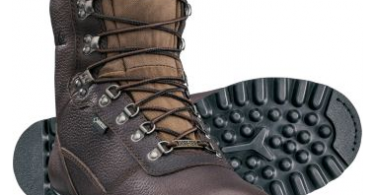 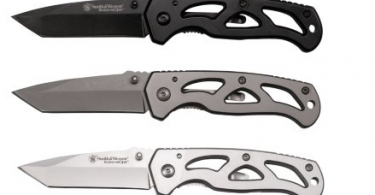 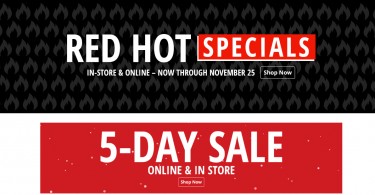 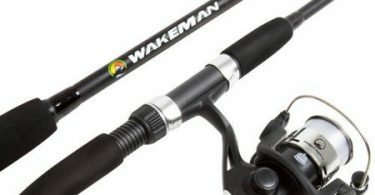 Cabela’s: FREE 2-DAY SHIPPING with NO Minimum Order + Black Friday Deals! 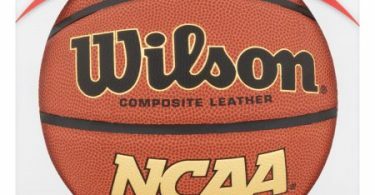 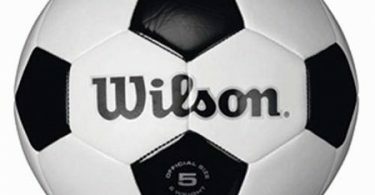 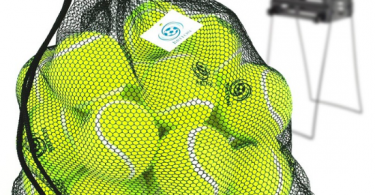 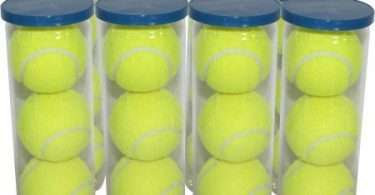 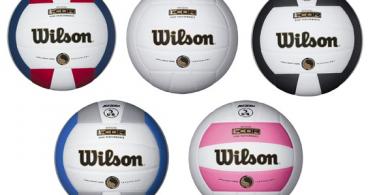 Wilson Sports Balls for $9 (Reg $15)! 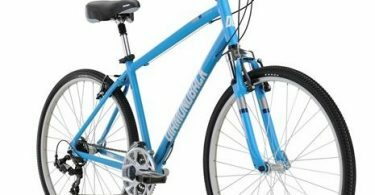 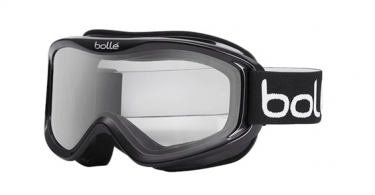 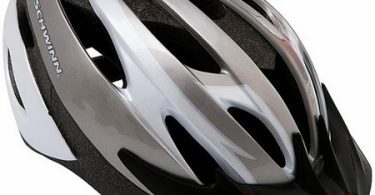 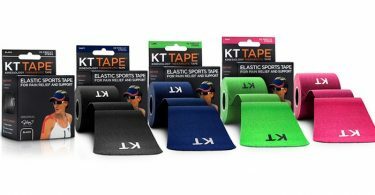 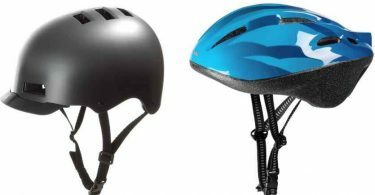 Bike Helmets from $7 for Kids and from $10 for Adults! 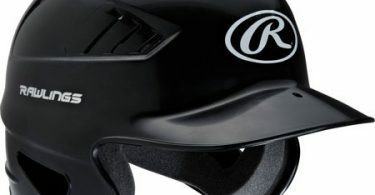 Rawlings Baseball Molded Baseball Helmet for $10.34! 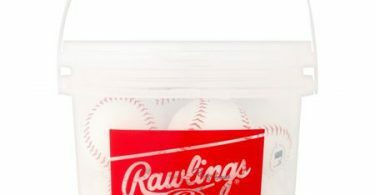 Rawlings 8 Pack Bucket of Baseballs just $7.83! 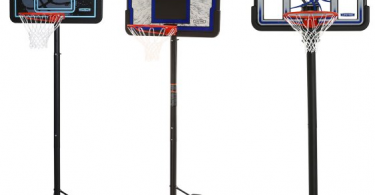 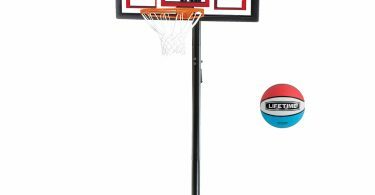 Lifetime 48″ Adjustable Portable Basketball Hoop $129 + Free Shipping! 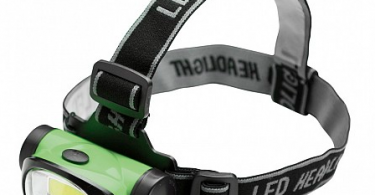 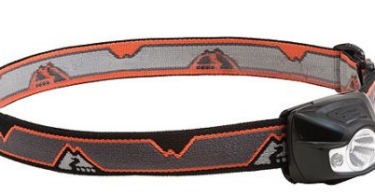 200 Lumen 3 Watt Headlamp for just $5.99 + Free Shipping! 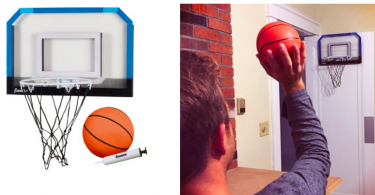 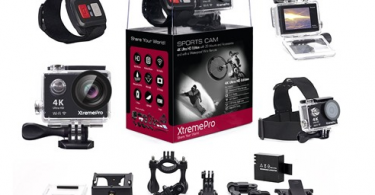 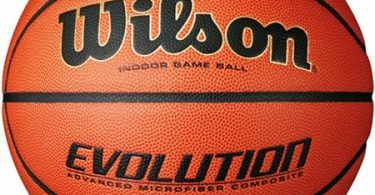 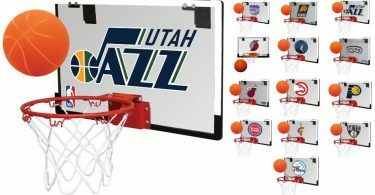 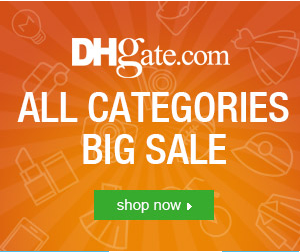 Basketball Systems from $79.99 Shipped! 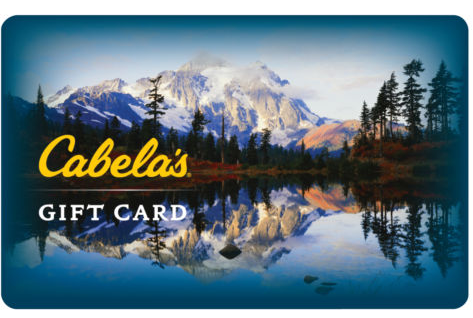 $100 Cabela’s Gift Card For Only $85.00! 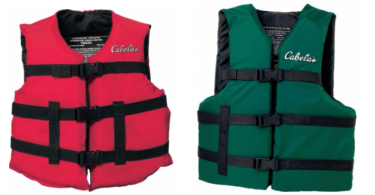 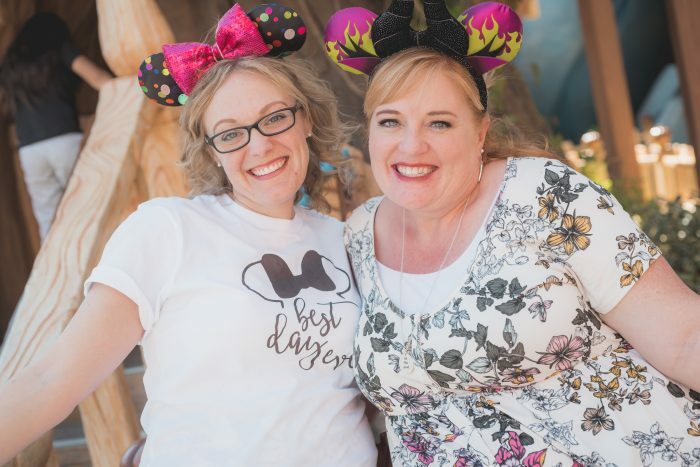 Cabela’s Deluxe Life Vests $10.49 – Child to Adult 3XL Sizes! 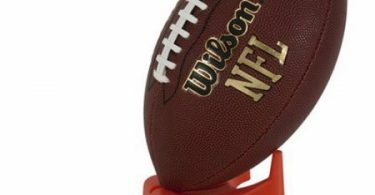 Wilson NFL Junior Football with Pump and Tee for $8.99 (Reg $9.97)! 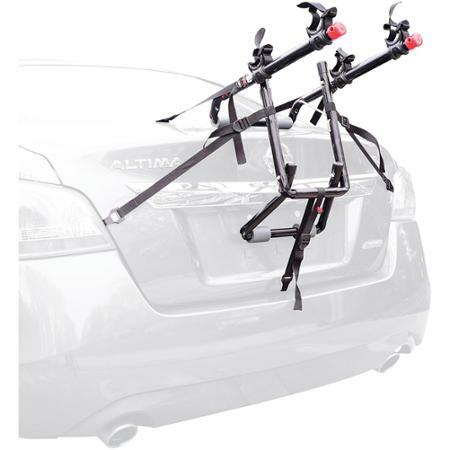 Allen Sports 102DN Deluxe 2-Bike Trunk Mounted Bike Rack $24.94 (Reg $34.88)! 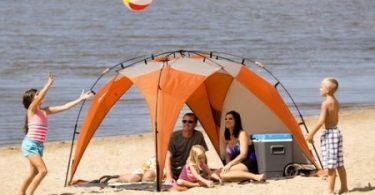 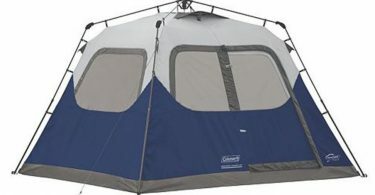 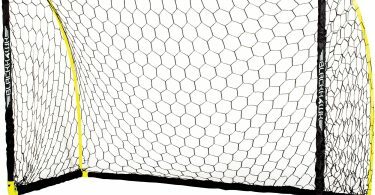 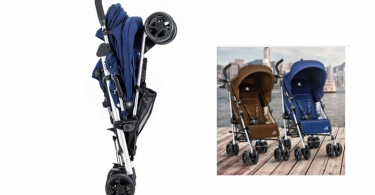 Ozark Trail 8′ x 8′ Instant Sun Shade for $32 (Reg $47.20)! 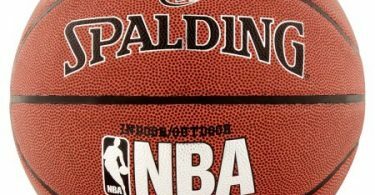 Spalding NBA Super Tack Basketball, Official Size 29.5″ $7.57 (Reg $14.96) Black Friday Price! 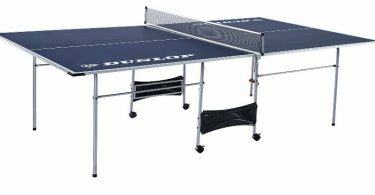 Dunlop Official Size Table Tennis Table for just $88.95!